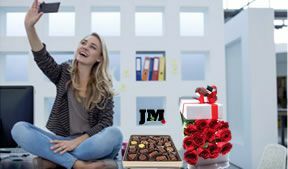 These were our Best-Selling Gifts during International Women's Day in 2018. 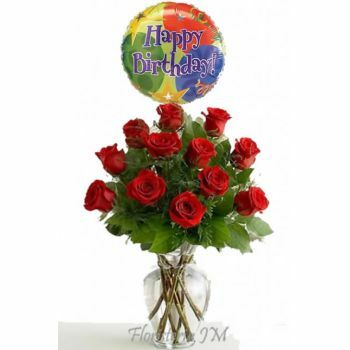 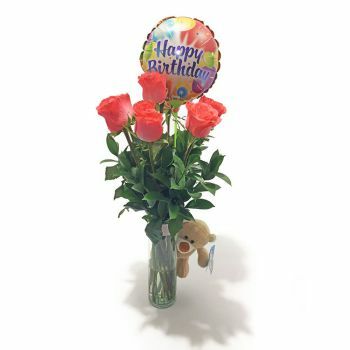 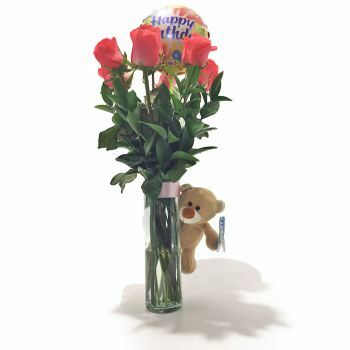 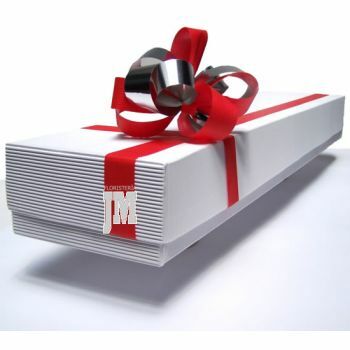 Browse through Our customers' choices and pick your Gift today. 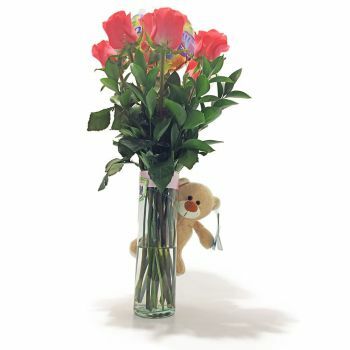 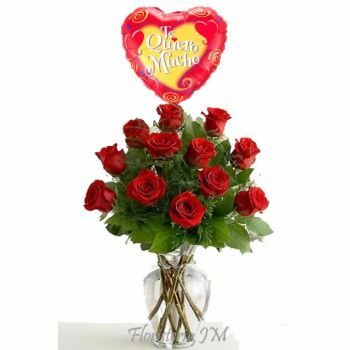 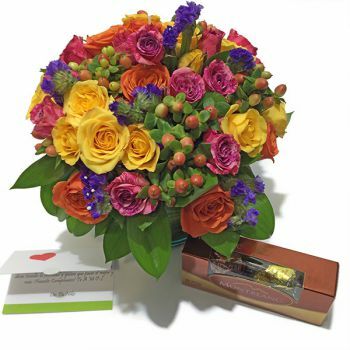 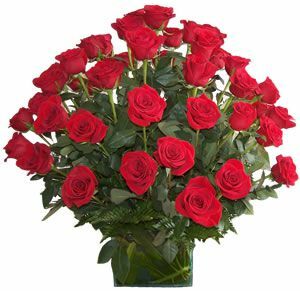 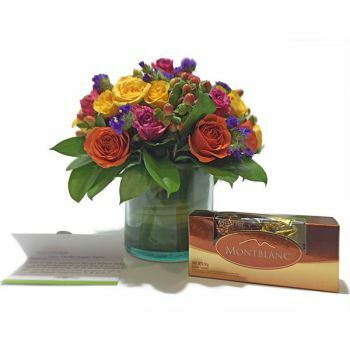 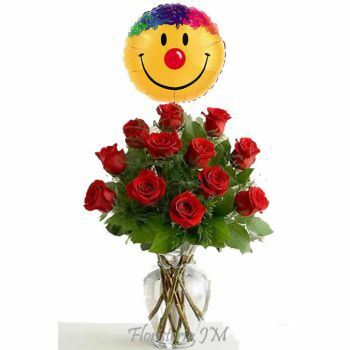 Don't forget our selection of International Women's Day Flowers , Chocolates, Other Gifts or browse through all our selection of Special Gifts. 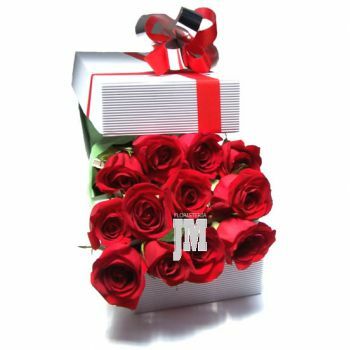 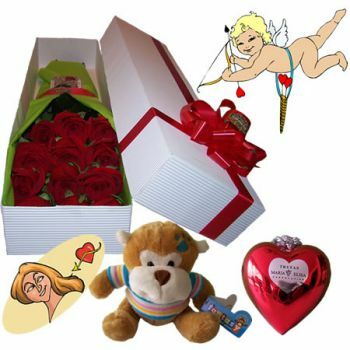 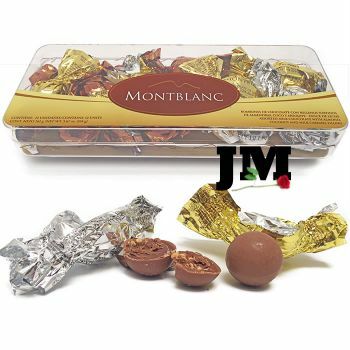 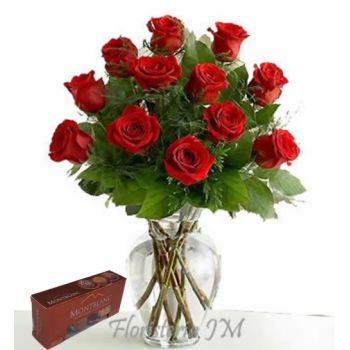 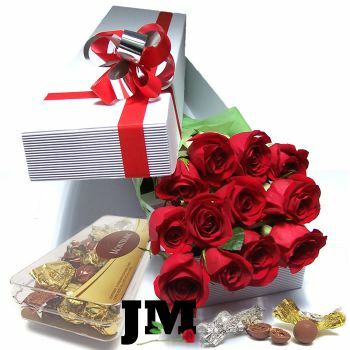 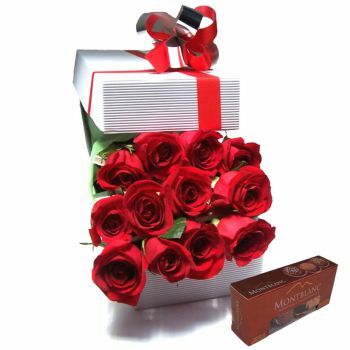 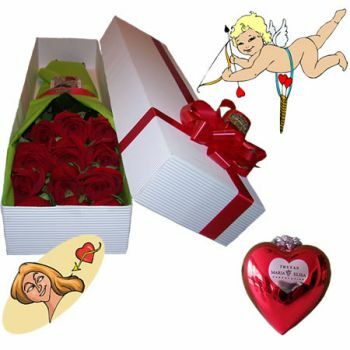 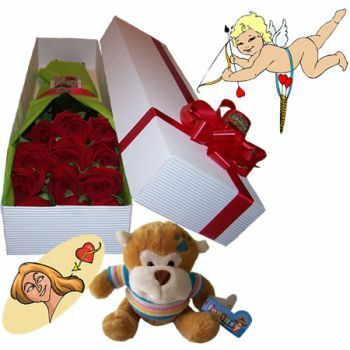 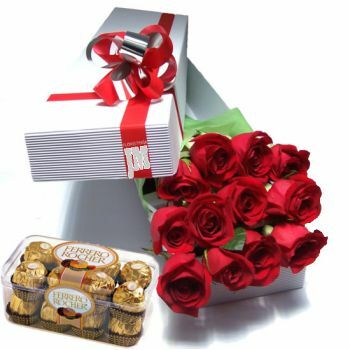 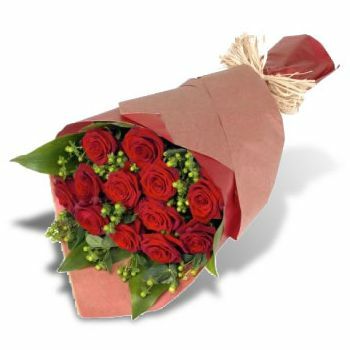 In 2019 we have a new low-cost product: Gift Box with a Rose plus Chocolates.